«Lunch for Mind» – a collection of interesting puzzles that contribute to the development of logical thinking and attentiveness. 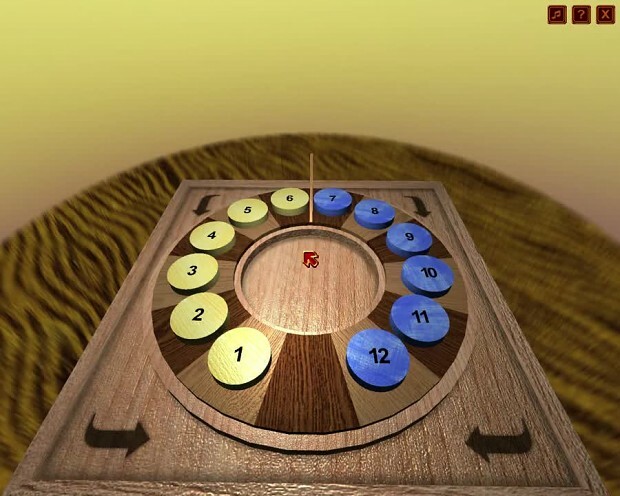 The first part of the game contains six mini-games, representing an interactive math problems, including such well-known puzzles like "Towers of Hanoi", "Frog Ring", "Magic Square" and the others. The game features a harmonious combination of attractive 3D graphics and intuitive controls, making the process solutions of offered tasks very challenging and addictive fun. The game has a multilingual interface available (there are English and Russian). Each puzzle has a fairly detailed instructions, revealing goal of the game and the basic principles of management.